Start preparing for your future…today! 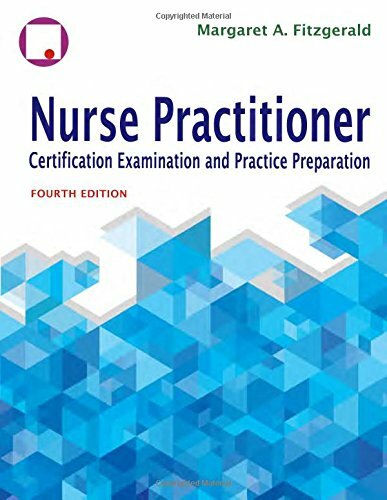 Develop the test-taking skills you need to prepare for your certification examination and gain a solid knowledge base to successfully enter practice. Begin with a real-world case study introducing must-know disorders; then quiz yourself with questions reflecting the content in the board certification examinations. More than 2,000 questions help you practice your diagnostic and treatment reasoning skills. Review in any setting. Access the new Davis Digital Version, online at DavisPlus.